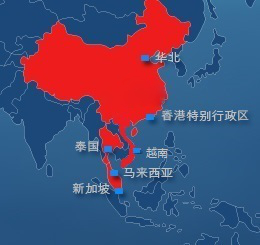 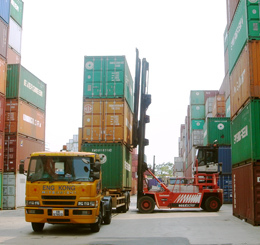 KeYun International Logistics Group Co.,Ltd. 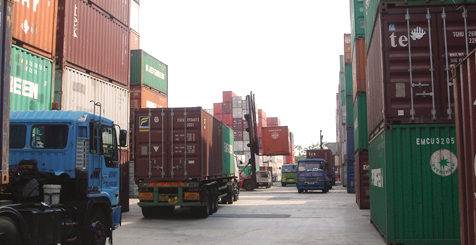 ShangHai YiFa Container Service Co.,Ltd. 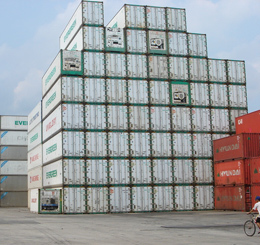 QingDao KeYun Logistics Co., Ltd.
An Feng Logistics Co., Ltd.